Aussicht über Schwimmbad nach die Gite. The house has been professionally restored, keeping the majority of its original Perigordian architecture, with the old beams and cathedral ceilings in the living room, kitchen and master bedroom. The main entrance opens on to a red tiled floor, a balcony and a hand-fashioned wooden staircase, up to a gallery, tucked under ancient beams. To the left of the entrance, is a large double bedroom. To the right of the entrance is the living/dining area with a corner kitchen featuring hob, oven, dishwasher, cupboard space, fridge and a large farmhouse table with seating for six people. Adjacent to the dining area is the living area with a cathedral ceiling, and a working fireplace,Sofas and TV. Behind the kitchen is the master bedroom under the beams. This has its own patio and bathroom with tub and shower. Directly outside the living area is the terrace and the heated swimming pool(May - Sep.). There are deck-chairs (Liegestuhl) for sunbathing. 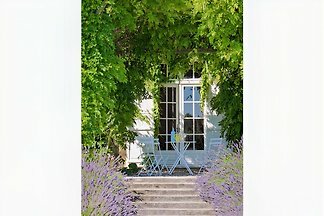 The terrace overlooks the meadow with wild flowers and trees. The layout of the house ensures privacy for two couples. The property is maintained by the Walkers. We are happy to help with any problems and suggest restaurants, or other local activities. Our house is 50 metres away, behind a Leylandii hedge, so you have complete privacy and seclusion. The only times we are in the vicinity would be to maintain lawns etc, and you would be advised of this beforehand( by SMS/WhatsApp). 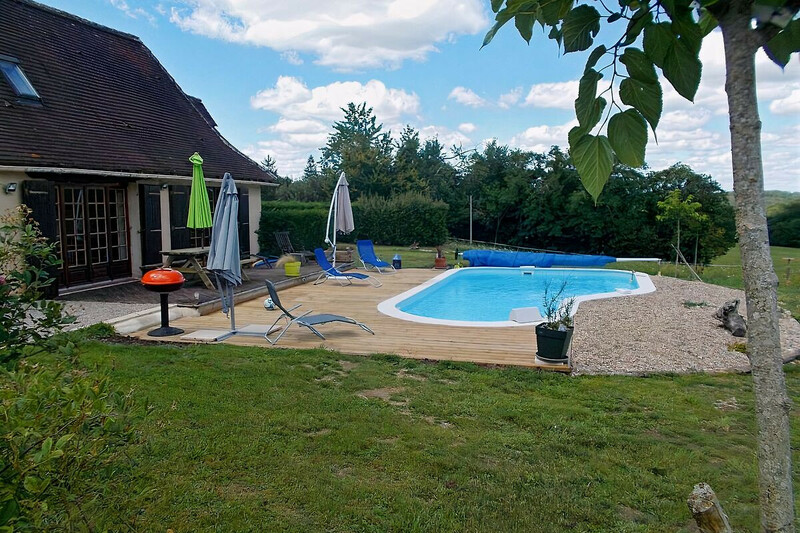 A private heated pool (May-Sep) is available for the exclusive use of the guests. 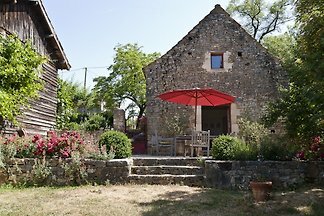 From a touring standpoint, the property is centrally located for trips into the Dordogne and Vezere valleys. The area is liberally sprinkled with chateaux, fortified towns etc. 40 minutes away is the town of Montignac, which is the site of the Lascaux caves, discovered in the 30’s and containing the original cave paintings. Les Eyzies hosts troglodyte villages to mention but two of the local pre-historical attractions. The Gallo-Roman city of Perigueux is 20 minutes away. Famous for truffles and Foie Gras, there is a twice weekly farmers market on Saturday and Wednesday. The cathedral is also worth a visit. It was built on the foundations of a sixth century chapel. The architectural style is Byzantine, with the ground plan in the shape of a Greek Orthodox cross. There are many local activities. These include horse-riding; tennis; fishing; walking; antiquing; canoeing; and of course eating. Being in the countryside, the night skies suffer no light pollution, so there are great views of the stars and other astronomical events. The surrounding area is amply provided with restaurants. Autumn weather is generally much kinder than northern Europe, and is also time for the vendage. 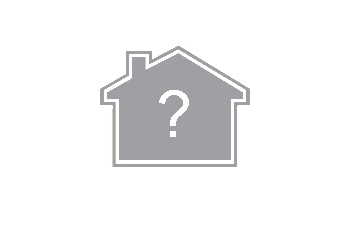 The house is equipped with under-floor central heating for those people who would like to rent at Xmas. The driving time from Frankfurt is approximately 12 hours. Brive /Lagaillarde has an airport approx 50 minutes away. Bordeaux Airport is two hours away and has daily connections to the Berlin,Hamburg and Rostock. St. Emilion is between Bordeaux and ourselves, making it a convenient lunch stop, and a good stocking up location. Every precaution is taken to ensure that guests remain safe, but no responsibility is undertaken for accidents on the property so we strongly suggest that, as on any holiday, appropriate insurance coverage is taken out. To avoid arriving in the dark and getting lost (and angry), guests are requested to arrive between 1700 and 1900 French time on the first day. If you are delayed for any reason, please phone us, so we haven’t gone to bed by the time you get here. You are kindly re quested to vacate the property by 1000 on the last day so the cleaning team has time to prepare for the next guests. 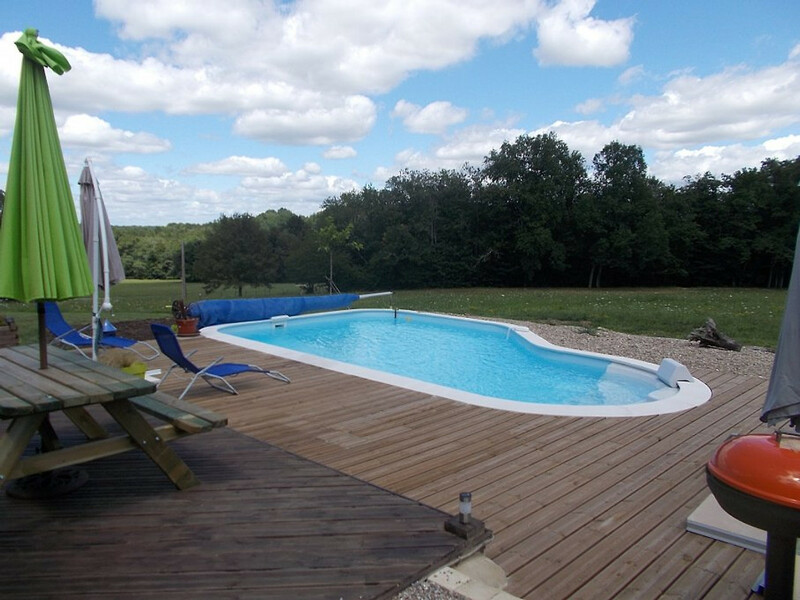 The property is situated approximately 25km from Perigueux. 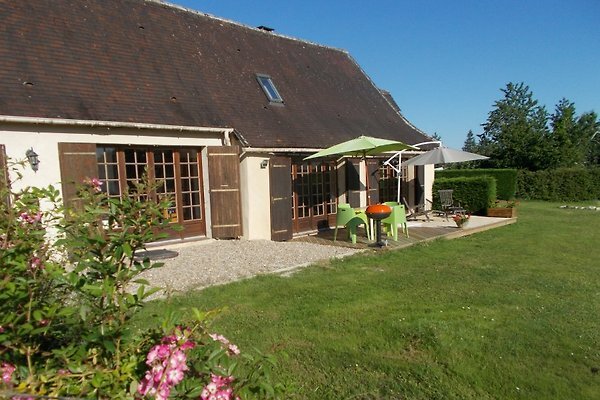 Nearby is Rouffignac, with a supermarket,ATM and a weekly market. Les Eyzies is 20 minutes by car. 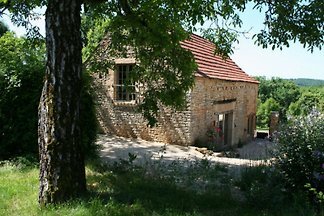 The Lascaux Caves are nearby, as well as many other interesting chateaux, gardens and places to visit; many with historical aspects. Many villages also offer summer "Night Markets" with local food, wine and entertainment. Many cultural events are also available. All taxes are included. There is a security deposit of € against potential damage or cleaning. We provide one set of bedlinen per couple, together with one set of bath towels(One bath towel and one handtowel) . Addditional towels/sheets may incur a small fee. Swimming towels are NOT provided. The house is a Non-Smoking environment. Free WiFI is provided via a Wireless Access Point. Domestic pets are welcome. For spring and autumn guests, underfloor heating is available (extra cost). Wir sind ein Englische und ein Americanische die haben im Frankreich 12 jahre gebleiben haben. Wir haben gern im Landschaft unser gâste zu willkommen. Wir haben viele jâhre im MittelOst gearbeitet, und sind am retrait.